Que 5 o’clock news theme music…. It begins slowly and then picks up steam every half day or so. “Welcome to the special edition of……” I am sure you are familiar with this newscast. And next week’s storm is following the classic storm/media coverage pattern. After several days of “maybes and could-ifs”, the storm has already been labeled “Frankenstorm” and its final path has yet to even be predicted! 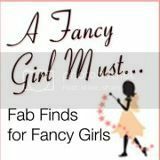 Really…. who is the lucky person that is given permission to name these storms? Do they use this newscast theme music as inspiration!?! On a serious note, I share with you an important tip I learned from our last storm. 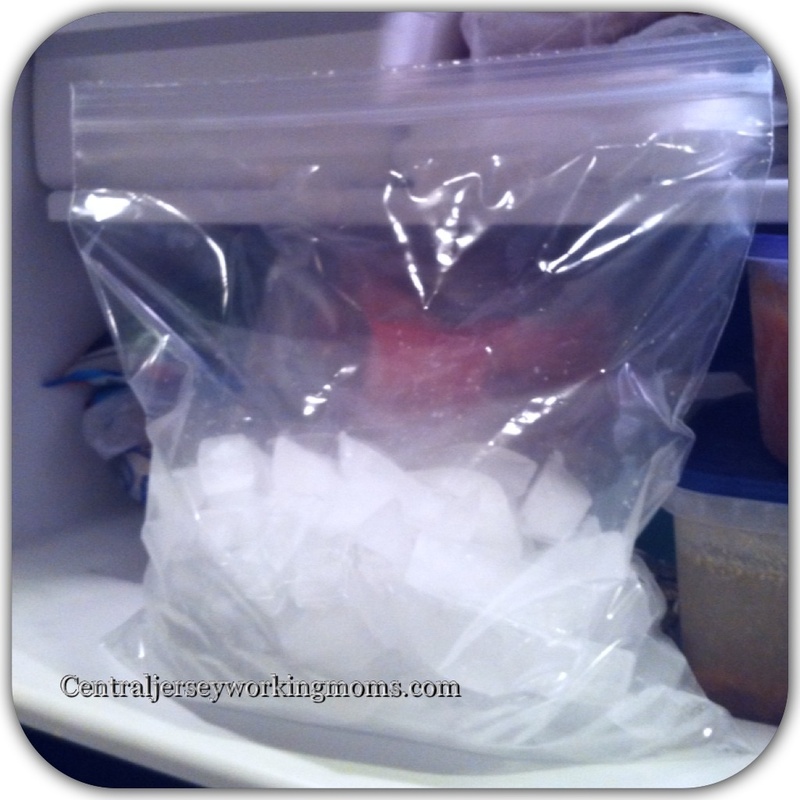 Begin filling zip lock freezer bags with ice from your own ice machine. Make two or three a day and place them in your freezer. Should the power fail, the bags will help keep your foods cold. Should they eventually melt, they will serve as fresh clean water. Most importantly, be smart and heed all warnings that are posted….even from the news casts with cheese-mo theme music! Should it land near you, I hope you and yours remain safe and comfortable!